Alright, dorks! We've made it to the final 5! A fistful proper. These are 5 films that didn't quite earn a spot on out Top 10 list. After you're done listening, hit us up on social media and let us know your NOT Top 10 Films of 2016! Follow the podcast on Twitter, Instagram and Facebook @ITMODcast. Don't forget to leave a review or comment on iTunes. And as always-thank you for listening! We're at the final stretch folks! 2016 is almost a wrap. And before we can properly close it out with our annual Dorkies (Top 10 Films of the Year), we're gotta discuss our NOT Top 10 Films of the Year. These films either sucked so hard, or were really good at just barely not making our Top 10. And these episodes tend to get epic in length, we've split it up into 2 parts. This episode we break down picks 10 through 6. Be on the look out for part 2 where we finish up with picks 5 through 1! Happy Holidays Dorks! As we're only mere days away from Christmas, us dorks being last minute shoppers decided to give our Top 5 Holiday Gift Ideas! Feel free to send any one(or more) of these our way! Follow the podcast on Twitter, Instagram and Facebook. Don't forget to leave a review or comment. And as always-thank you for listening! 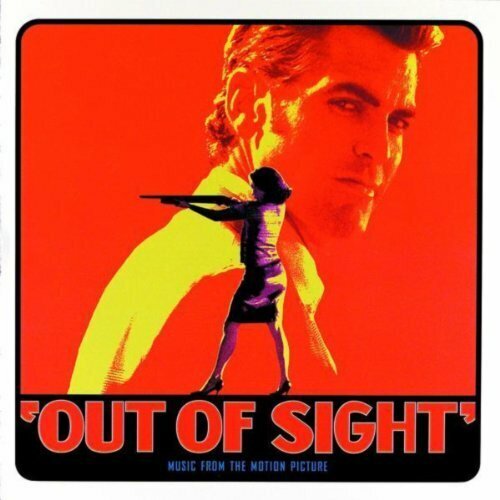 This week, Wife Dork finishes out her month of homework with Steven Soderberg's Out of Sight! WEEK IN DORK: Rogue One, La La Land, Moana, Weiner, Lemonade, Beyond The Gate, The Eyes of My Mother, The Greasy Strangler, West World, The OA and More! After a brief hiatus last week, we're baaaack! Turtle Dork discusses Rogue One, La La Land and The F8 of the Furious. Wife Dork finally catches Moana. She also discusses the documentary Weiner. Mouth Dork discovers Beyonce's Lemonade. He also talks Beyond the Gate, Fantastic Fest favorite: The Eyes of My Mother and The Greasy Strangler. Disco talks HBO's West World, Netflix's original movie Spectral and their new series The OA. Now that you've listened to part 1 and seen Rogue One (cuz you HAVE seen it, haven't you?! ), we've got part 2 complete with our thoughts on the film! Follow the podcast on Twitter, Instagram and Facebook @ITMODcast. Don't forget to leave a review or comment. And as always-thanks for listening! The Alamo Drafthouse and In The Mouth of Dorkness are proud to bring you our special Rogue One: A Star Wars Story 2-part coverage live from the Alamo Drafthouse in One Loudon! Part one is before we see the film, as we discuss Star Wars fandom as well as our expectations for the film. After you've seen the film be sure to check out part two of our coverage as we shre our thoughts! TGIFF! This week, in honor of Damien Chazelle's highly anticipated-La La Land, we've got a Fistful of Dance! 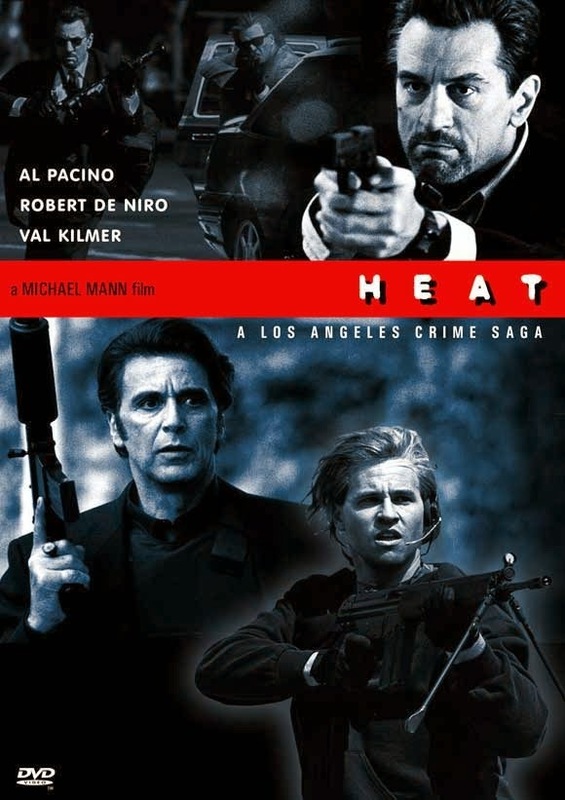 This week Wife Dork warms things up with Michael Manns now classic cops & robbers epic: Heat. Also, things gets real with a snake on the loose(don't ask, just listen). 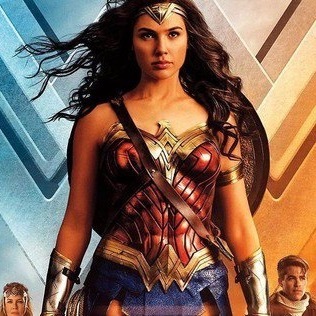 WEEK IN DORK: Gilmore Girls: A Year In The Life, The Fits, Superman: American Alien, Incarnate, The Edge of Seventeen & More! In our 2 year anniversary episode Turtle Dork recaps last week's episode of The Walking Dead. Wife Dork discusses the return to Stars Hollow in Gilmore Girls: A Year In The Life, and also the indie film The Fits. Mouth Dork finds time to reads some comics and discusses Superman: American Alien. He also discusses Incarnate, The Edge of Seventeen and Pete's Dragon. Disco recaps the CW's crossover event featuring The Flash, Arrow, Supergirl and The Legends of Tomorrow. In the spirit of Black Friday and the holiday gift-giving season, this week we've got a Fistful of Shopping!